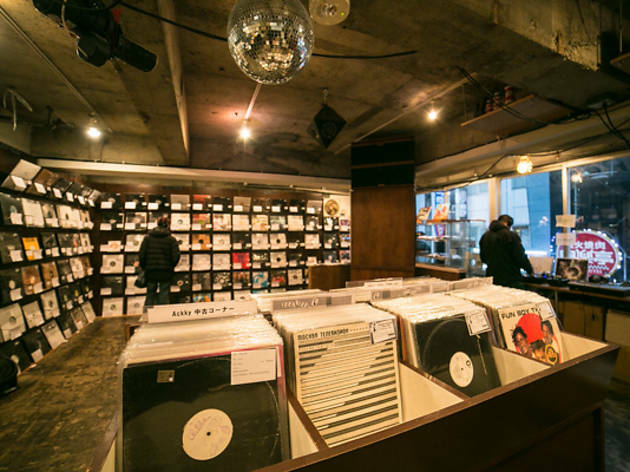 Once serving mainly the city's DJ population, vinyl-focused record shops have been undergoing something of a revival over the past few years in Tokyo, attracting strong numbers of quality-conscious music enthusiasts who still prefer physical records over digital downloads. 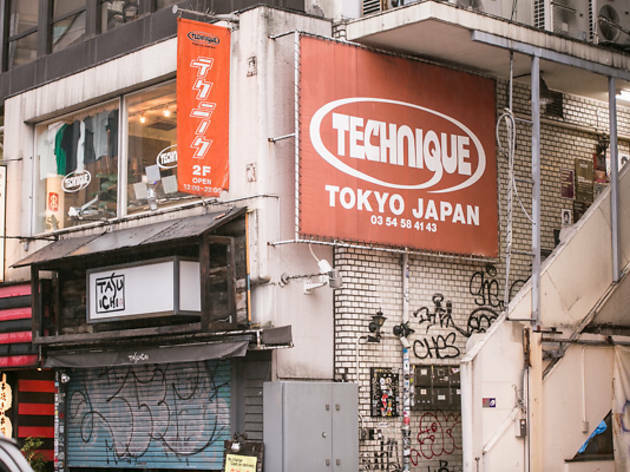 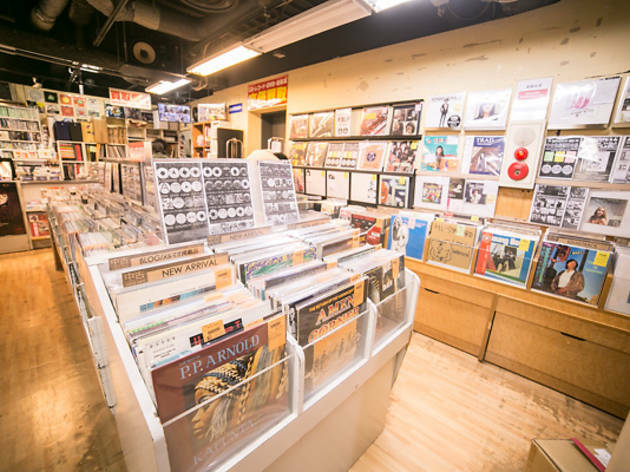 Visit-worthy stores can be found all over the city, but Shibuya is a particularly fertile ground for vinyl hunters looking to go on a shopping spree: this list highlights 14 of the best outlets in the area, and points out which genres are best represented at each store. 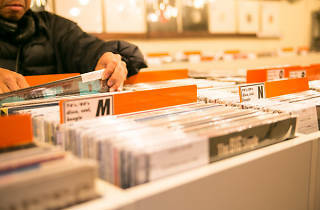 No matter what your musical preferences might be, the variety on offer at these fine establishments is sure to satisfy. 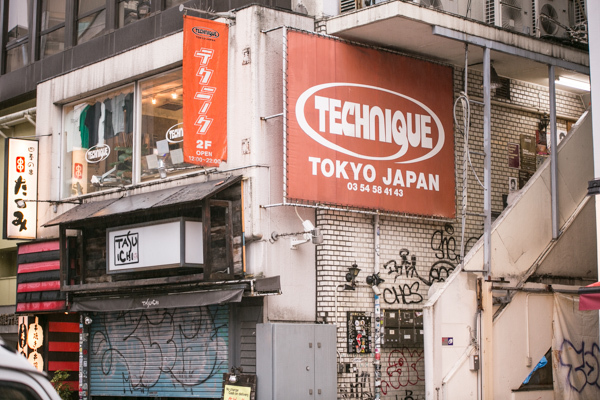 This atmospheric shop focuses on genres such as house, disco and Balearic house, and also boasts a pair of handsome vintage Klipschhorn floor speakers. 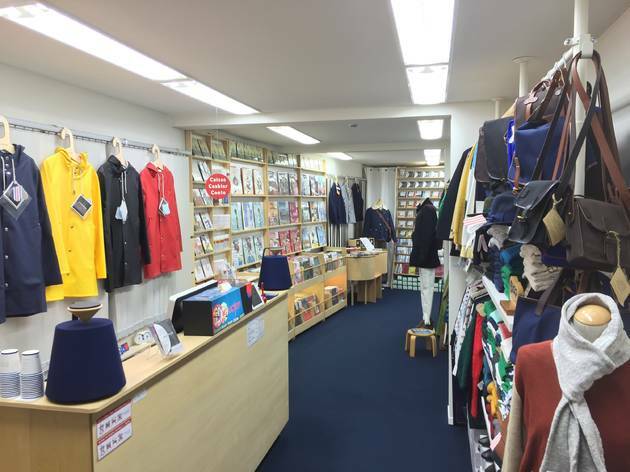 Prices are very reasonable, and the shop gets a shipment of new stock every week. 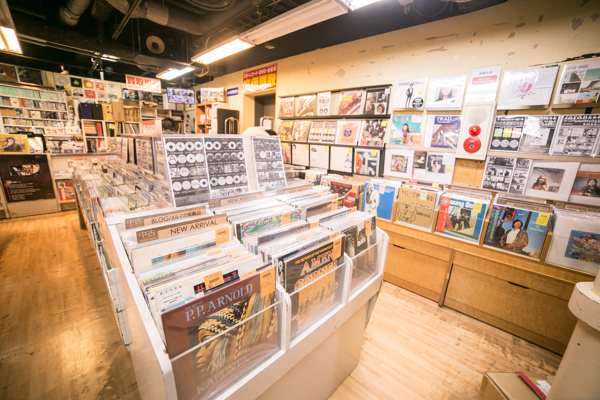 This popular store recently relocated to Shibuya and offers a unique lineup of jazz, Latin, AOR and other offbeat genres. 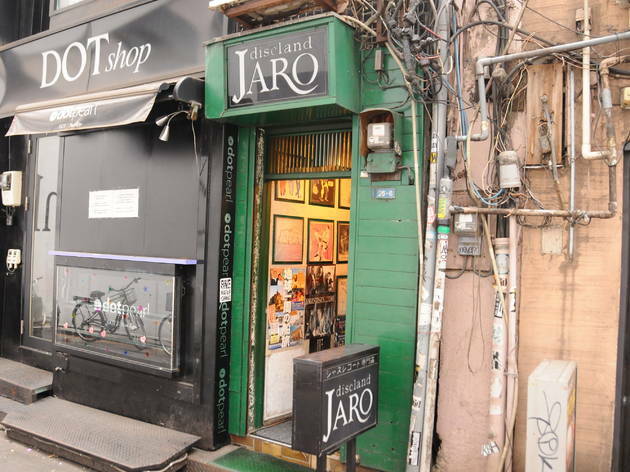 You can also shop for quirky accessories like bags and posters, and they even have a stock of used and new books. 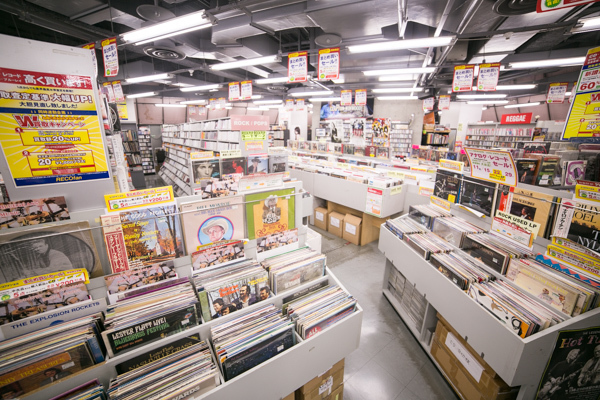 Found along Meiji-dori, Hi-Fi stocks a wide range of analog records, with genres including everything from pop to folk and jazz. 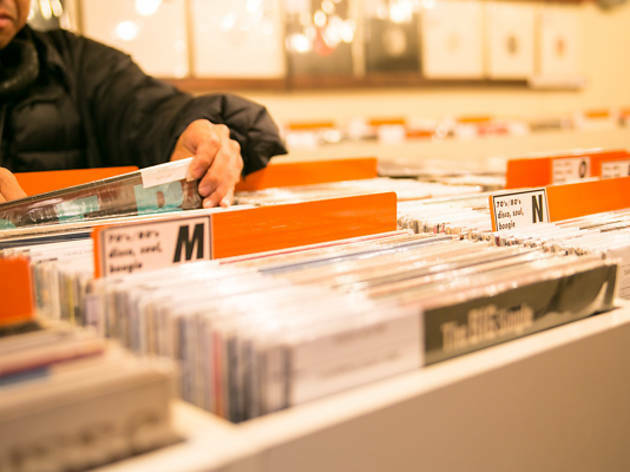 Any music fan will find the selection worth a browse, while serious connoisseurs might even walk away with some real gems. 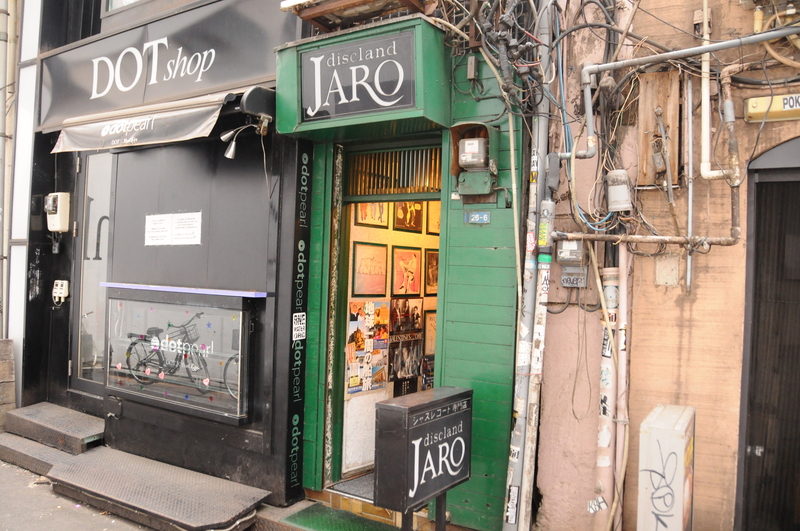 Shibuya's got plenty of record shops specialising in electronic music, but Jaro is one of the few entirely jazz-focused stores in the area. 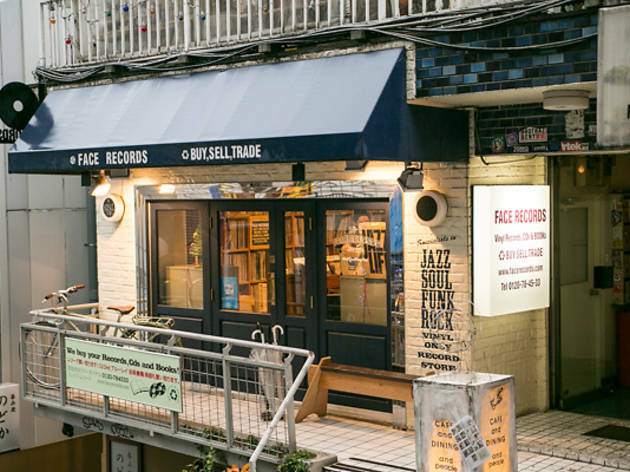 First opened in 1973, it's housed in a basement filled with around 8,000 titles, ranging from classics of modern jazz to releases in obscure sub-genres. 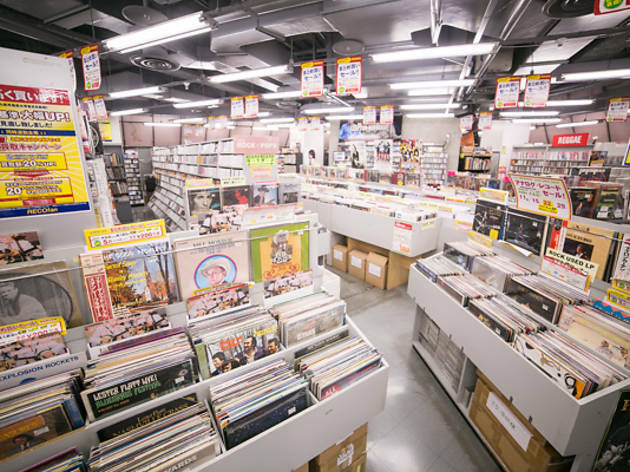 The most recognisable symbol of Shibuya's vinyl trend, HMV stocks up to 80,000 titles and focuses on releases from the '60s to the late '90s – something for everyone, in other words. 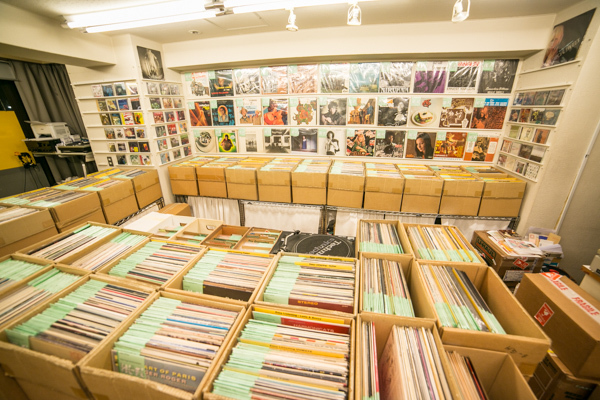 The small room in the back even holds a selection of cassette tapes. 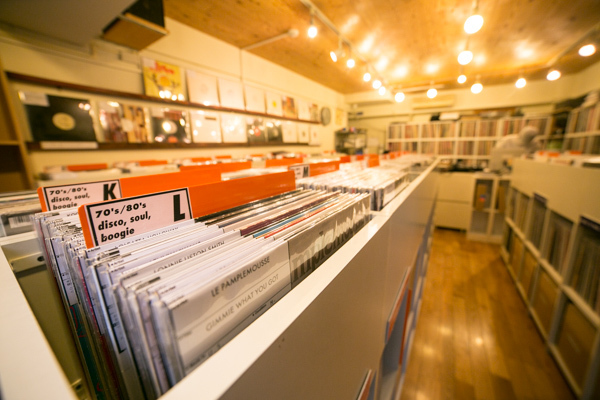 Most records on sale in the shop can be tried out on the freely usable laser turntable. 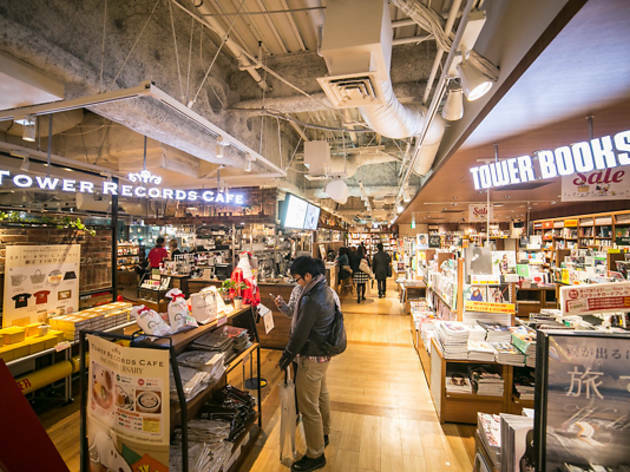 Already Japan’s largest record store, Tower Records was given an extensive overhaul in late 2012 that actually increased its whopping 5,000 square metres of floor space. 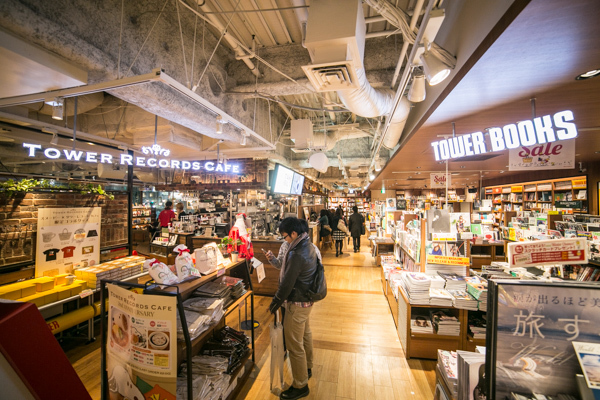 The music sections now give prominent placement to back catalogue stock as well as new arrivals and there's extra space for live performances and signings on the other floors. 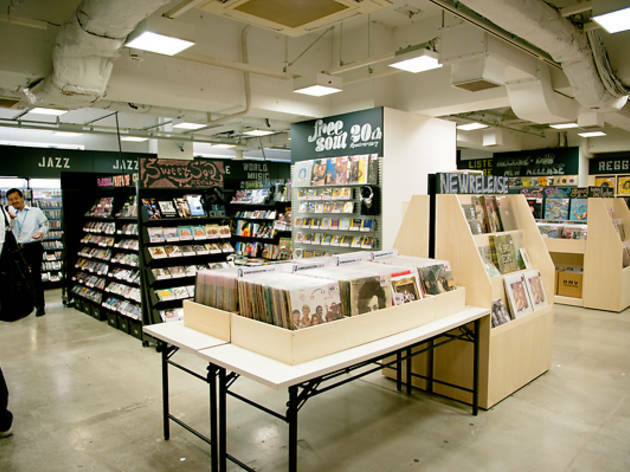 Each floor at Kanto-wide chain Diskunion's huge Shibuya location is dedicated to a specific genre, such as punk, metal, jazz/rare groove, club music and so on. 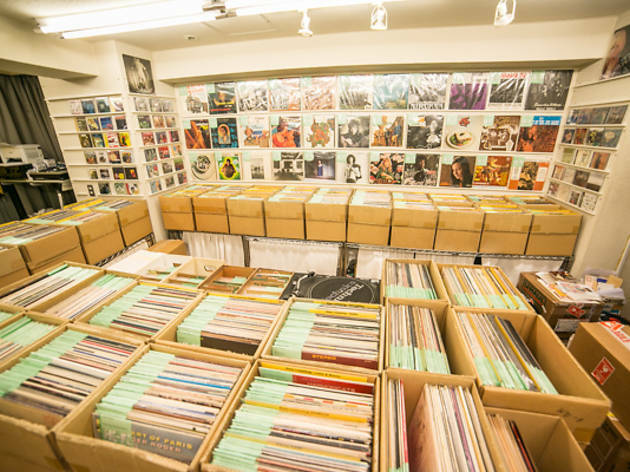 Both new and secondhand records are available, and serious bargains are easy to come by. 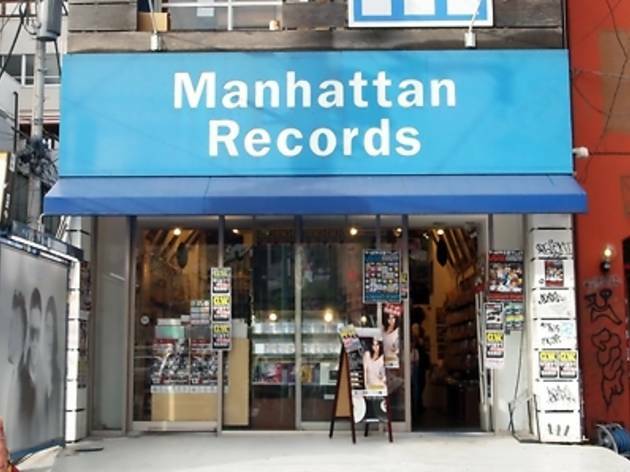 Boasting more than 30 years of history, Manhattan specialises in club music, hip hop and R&B, be it in CD, analog or DVD form. 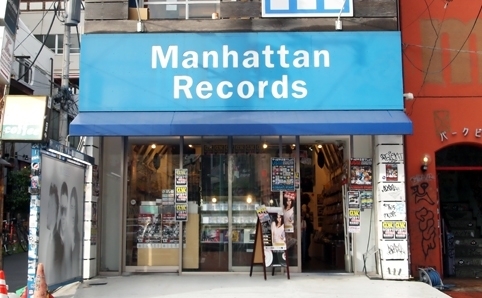 Their own hip hop and R&B compilation The Hits is always a popular choice among fans. 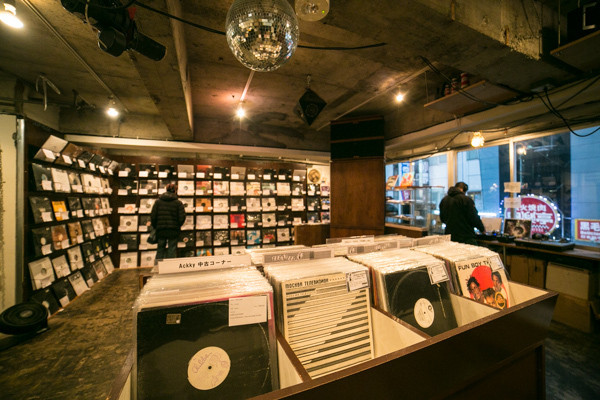 12-inch singles are the draw at this shop centred on hip hop, R&B, disco and dance classics. 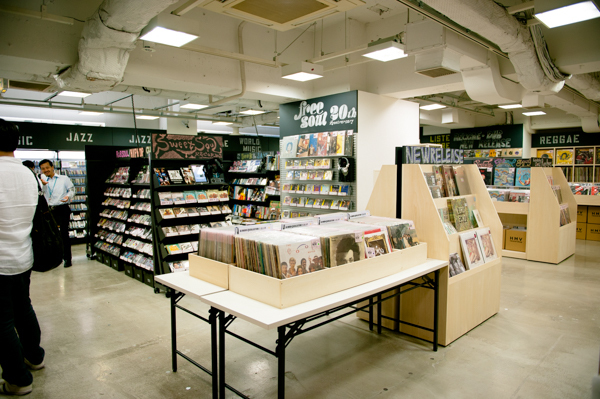 They stock around 10,000 titles at any given time, and new merchandise comes in from the US and Europe every Friday. 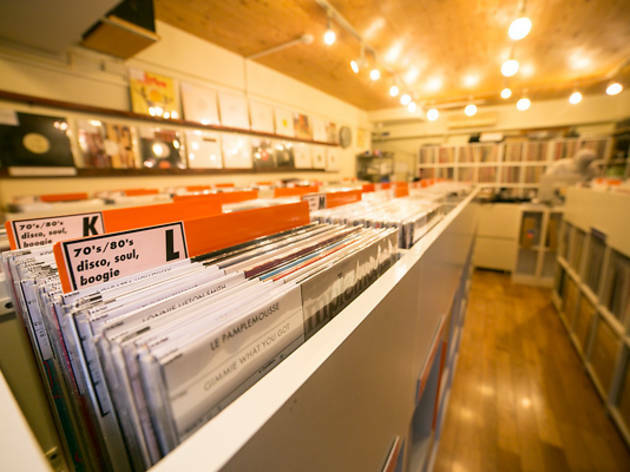 Located along Fire Street, Coco-Isle stocks a wide variety of Jamaican and reggae music – from mento and ska to rocksteady, early skinhead reggae, roots rock reggae and ’80s to ’90s dancehall. 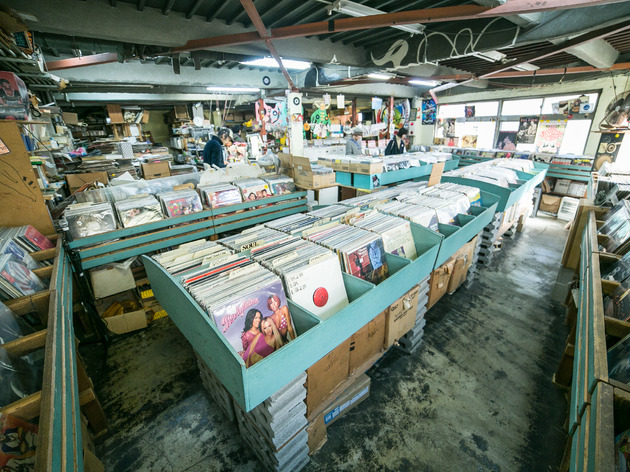 They also carry traditional, slack-key and ukulele music and Hawaiian AOR, and have a dedicated vintage Hawaiian LP corner. 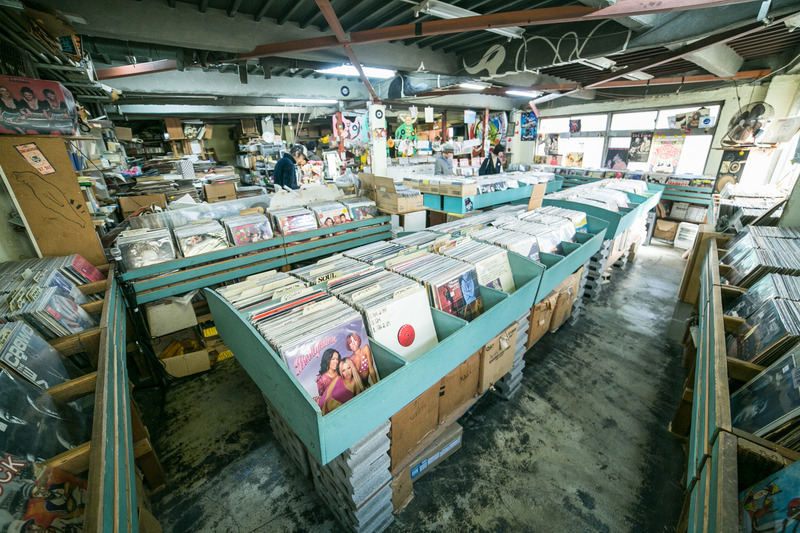 One of the many excellent record stores in Udagawacho, the extremely tiny Mothers specialises in jazz and rock – often in bootleg form. 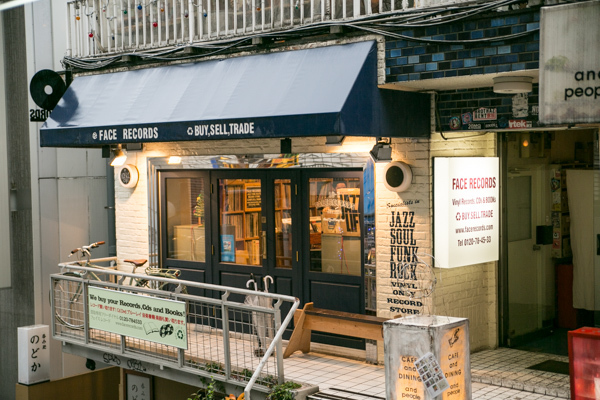 If you're looking for modal jazz, bebop, 'cool jazz', fusion or ’60s rock, add this shop to your list.